A documentary series featuring the individual stories of everyday Indigenous Australians who have a unique and inspirational story to tell. These contemporary documentaries highlight how specific moments in time can change an individual’s journey, making them the person that they are today. 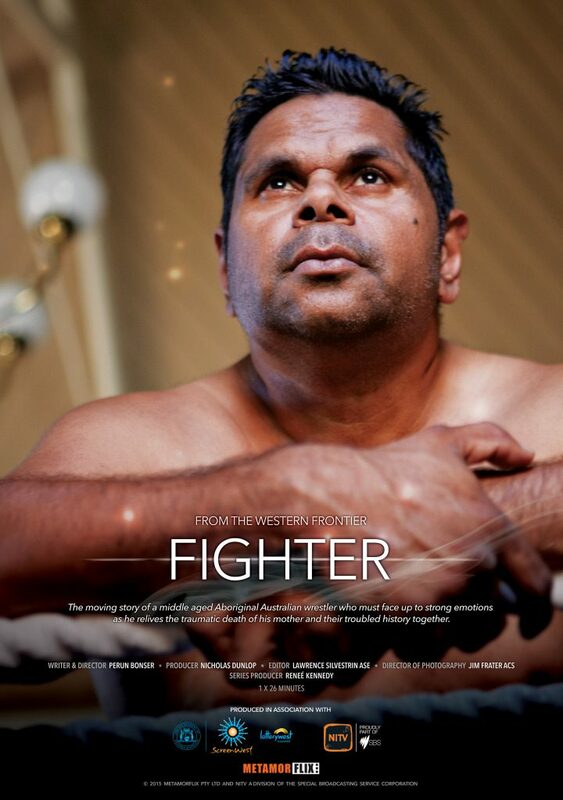 Neil Coyne is Western Australia’s first Indigenous wrestler. At 43, “N.C. Viper” has been in the ring for over seven years and is a huge favourite with fans and other wrestlers alike. But the death of Neil’s mother eighteen months ago has re-triggered the trauma of his early childhood, sending him into a spiral of depression and apathy. With a loving wife and six children dependent on him, Neil has now decided to make a comeback. Can he pull himself back into the ring, and back into a meaningful life, or will he be defeated by his biggest opponent ever – his own emotions? Selected for screening in the non-competition category.